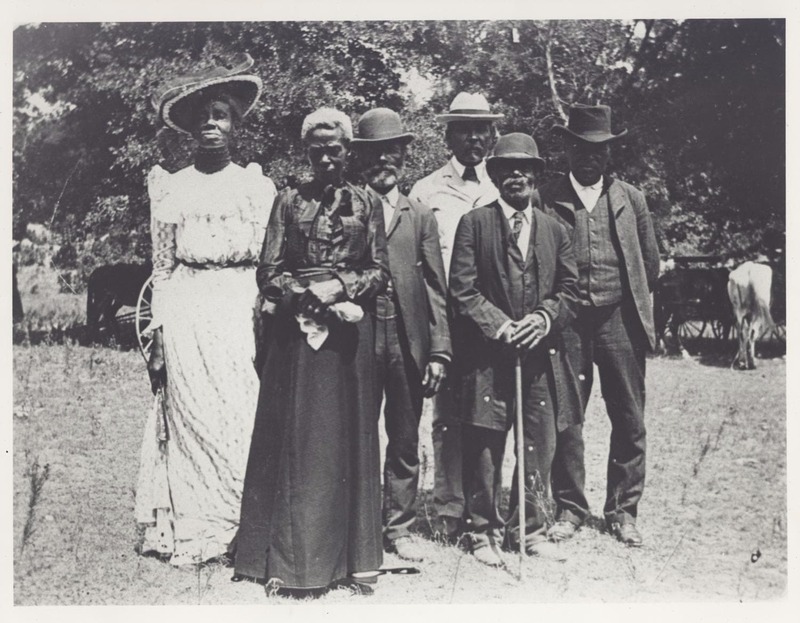 Juneteenth-What Strides Have You Made As People of Color? As we celebrate Juneteenth today (148 years ago), what strides have you made to improve yourself, community, family and build a lasting heritage to leave to your children? We are people of color with a rich history. Are we living up to the standards that our martyrs have set, preached and lost their lives to allow us to have inalienable rights like everyone else. This question is for me, too! We need to be more community oriented, stress to our children the importance of education and respect, take our streets back, stop killing one another, demand drugs be removed out of our neighborhoods and away from our sons and daughters. We have a responsibility and we all know there is strength in numbers. Mentor a child. Help your sister and brother who are in need. It is our duty as a people to do so!! !